Adafruit Weekly Editorial Round-Up: April 29 – May 6, 2018 « Adafruit Industries – Makers, hackers, artists, designers and engineers! 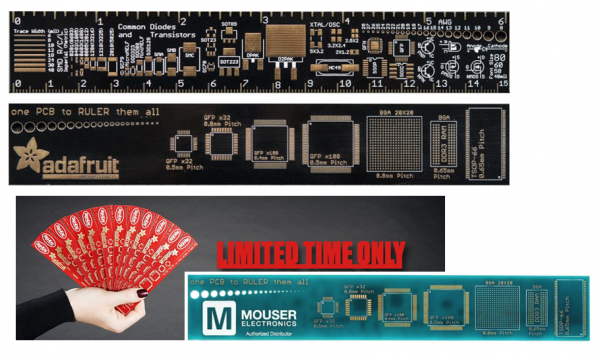 The printed circuit board (PCB) based ruler has been around for awhile now, with one of the most popular being introduced by Adafruit (shown first, below) several years ago. PCB materials are inexpensive and can be fabricated into custom designs by numerous board firms. The rulers most often have useful information printed or etched on each side, giving them some geek cred in addition to usefulness and style. Read more here! Hooray it’s May! Which means it’s Asian Pacific American Heritage Month on the ada-blog. We also posted Ladyada’s picks for “10 Cool gadgets” that did not make the cut for NYMag’s ‘The Strategist’, shared some Graduation Gift Guides, Time Traveled like we do every Tuesday, and much more. Oh wait, I almost forgot! 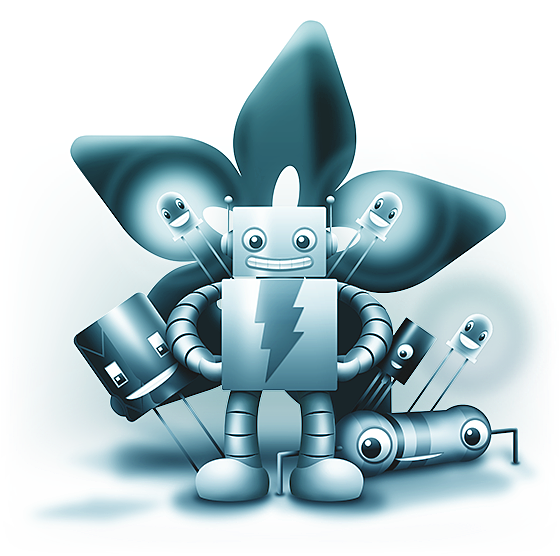 Did you know that Adafruit is now on Hype Machine? 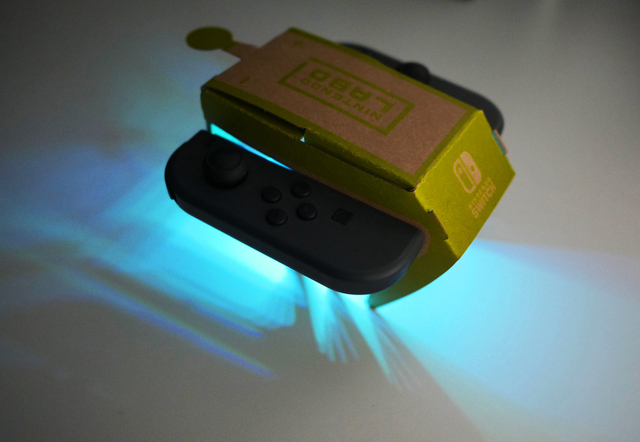 The Nintendo Labo RC Toy-Con is simple, but a lot of fun to play with. Let’s make it even better with motion-triggered lights courtesy of Circuit Playground Express. This modification only uses a little bit of double-sided tape to keep the battery secure, so it’s easily reversible if you decide to remove it or make changes. Learn more here. Well we sure learned em this week – from Data Logging with Feather and CircuitPython, to a guide on Digital Circuits 5: Memories, a BOSEbuild Reactive Sound tutorial, and more. It’s clear that we’ve been busy.